Basseterre, St. Kitts – Travelers can expect a more comfortable environment at the Robert Llewellyn Bradshaw (RLB) International Airport and the ferry terminal once renovations currently underway at both sites are completed. 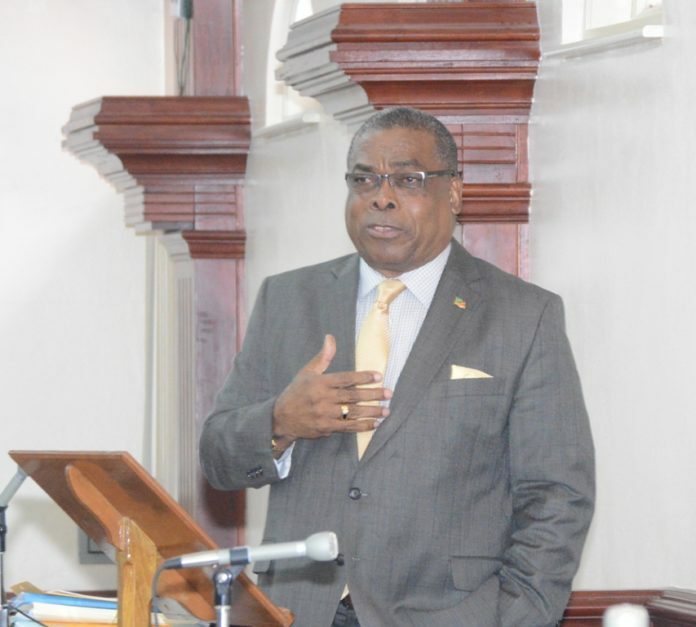 Speaking in the House of Assembly Aug. 10, the minister of public infrastructure, the Honourable Ian Liburd, spoke to the repairs and maintenance work at RLB and the ferry terminal. He also said that the Team Unity administration was “embarking upon the resurfacing of [the] airport runway and two taxiways, Charlie and Bravo, at an estimated cost of $18 million.” A Phase Two being considered, Minister Liburd said, will address the resurfacing of the taxiway, Alpha, which is “the longest and most important taxiway.” He announced that tenders are currently being invited for that project.